As we turn the leaf over into the new year with family and friends, there is so much to enjoy for those living in Bay Harbor Islands in Florida. 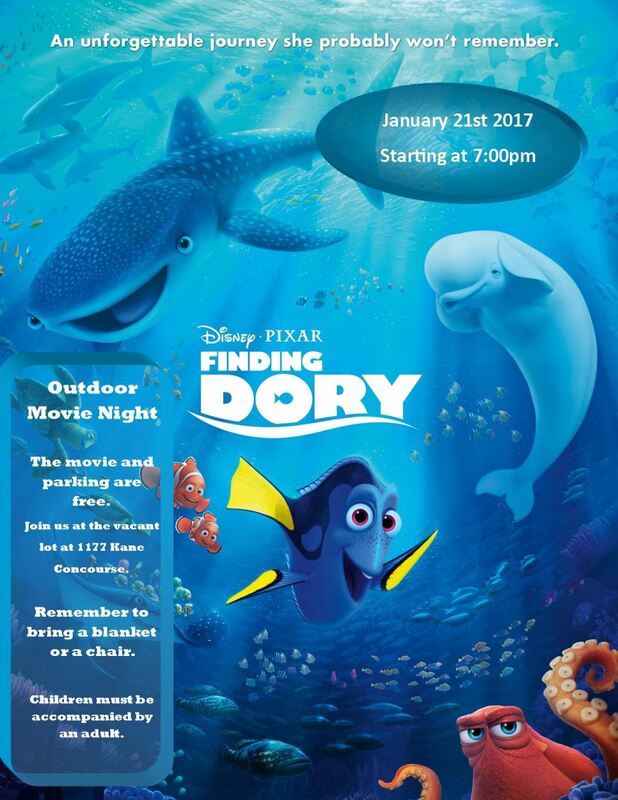 One of the fun activities is that the Town of Bar Harbor Islands offers a free Outdoor Movie Night to residents every third Saturday of the month. For this month of Saturday, January 21st, 2017 starting at 7pm come enjoy a night under the stars with your friends and neighbors. Bring your kids to see Finding Dory. For more information visit Town of Bay Harbor Islands website. Looking for a New Year’s event to go to? There are many options to choose from but let’s start in our own backyard in Surfside, Florida. Starting at 9pm on December 31st, 2016 enjoy a free fireworks display from the public beach of Surfside that is sponsored by the Surfside Tourist Board. If you’re here with your family or a group of friends and you’re looking for a free and entertaining way to celebrate the New Year, Miami’s got you covered with parties downtown in Bayfront Park and in South Beach. Ring in the New Year with Mr.305 and Florida ambassador himself, Pitbull, at Bayfront Park. Pitbull’s New Year’s Eve Revolution 2016 is from 8 p.m. to 12:30 a.m., and include a dance party, fireworks and a countdown to midnight with Pitbull as the “The Big Orange” ascends to the top of the adjacent InterContinental Miami hotel. Looking to celebrate on South Beach? Join the City of Miami Beach New Year’s Eve Celebration, and party on the beach at 9th Street and Ocean Drive. Enjoy free fireworks at midnight. For more information on other parties, dining options and more click here to read more.